NZ Rugby World is publishing the perfect stocking filler for rugby fans across the country with a Christmas annual that will be ideal seasonal reading for the whole family. 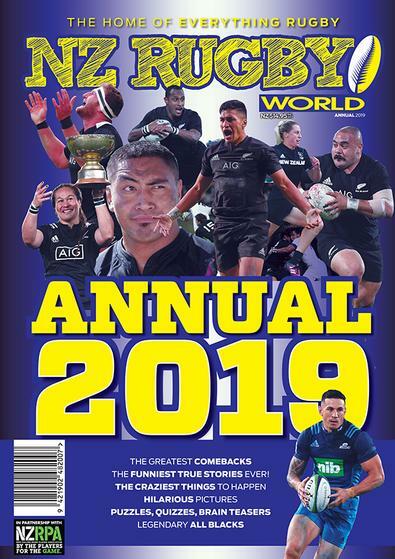 Packed with hilarious true stories, inspiring tales of heroism and bravery, best-of lists, fun facts, unique access to All Blacks stars, quizzes, puzzles, crosswords and plenty of giveaways the NZ Rugby World Annual is set to become a must buy. 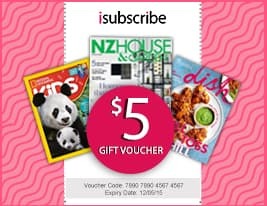 Be the first person to tell us what you think about NZ Rugby World ANNUAL 2019 and you'll save $5 on your next purchase!